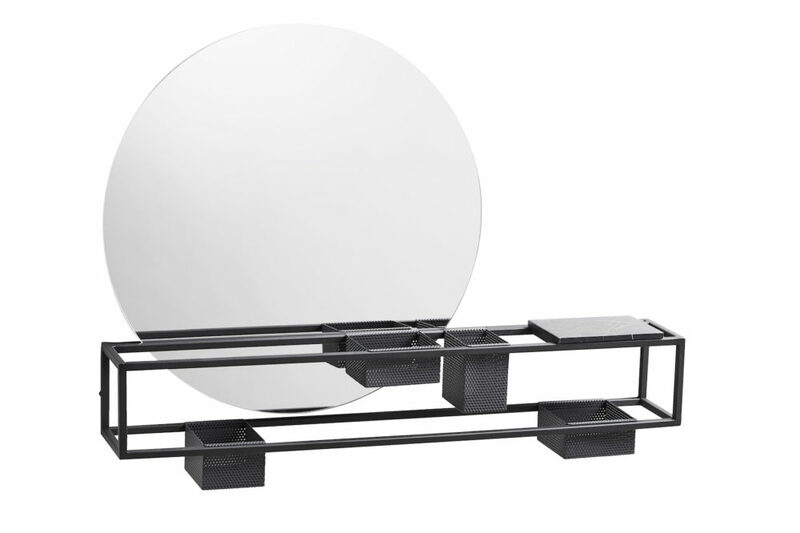 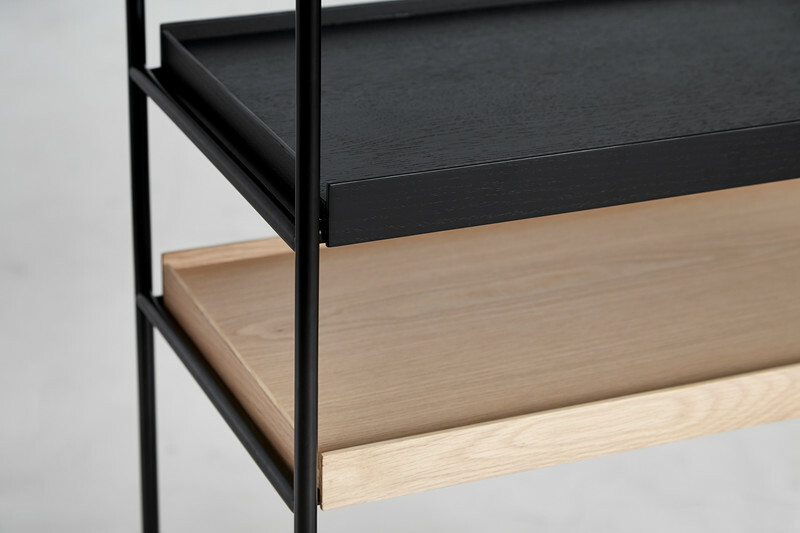 Tray Shelf designed for WOUD. Gaps in the shelving system are created by moving the small trays, which allow taller objects to be placed in the open space. 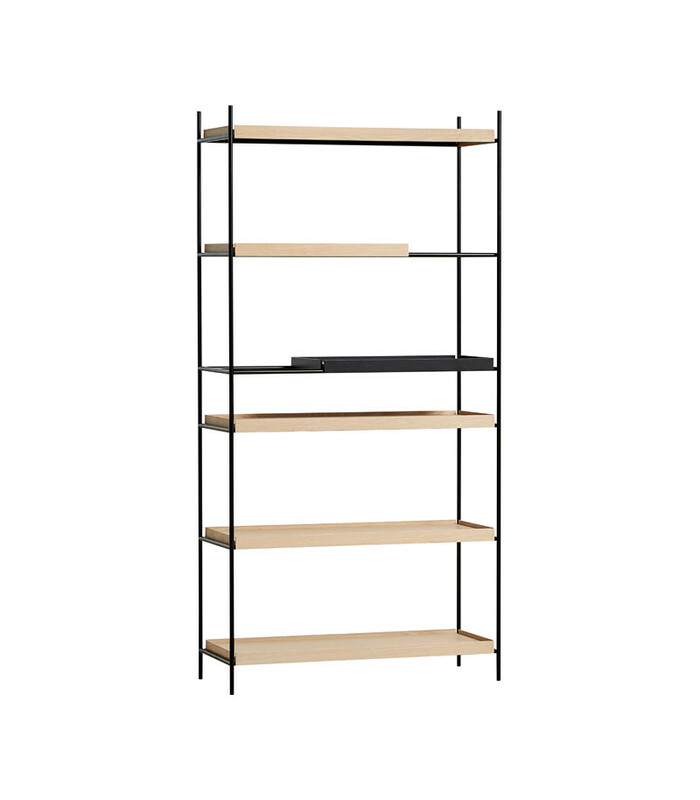 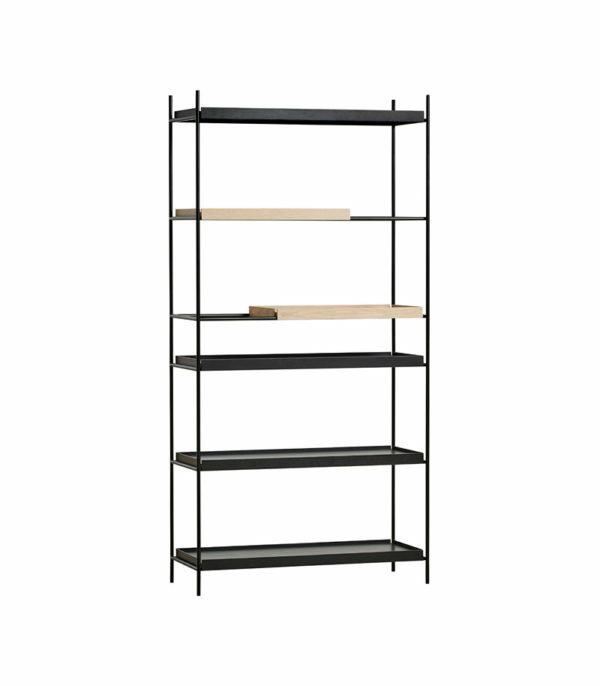 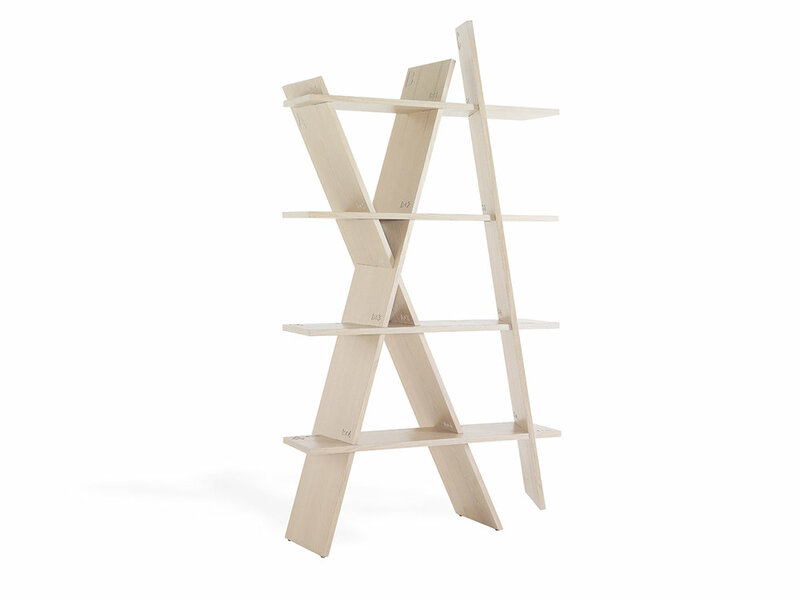 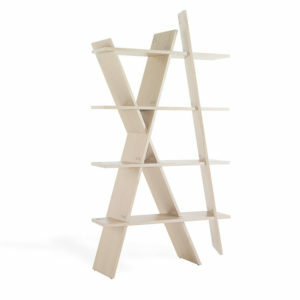 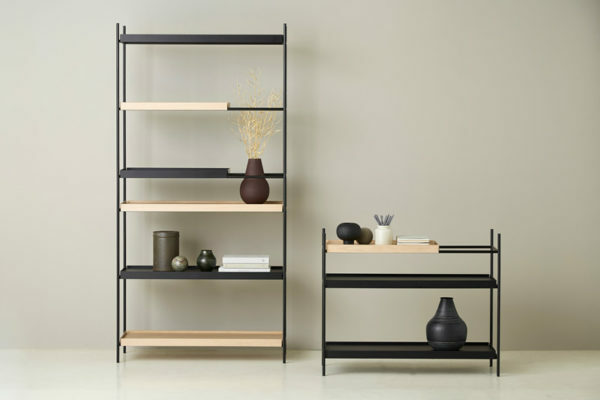 The various possible arrangements of the shelves make the shelving system vivid and personal. 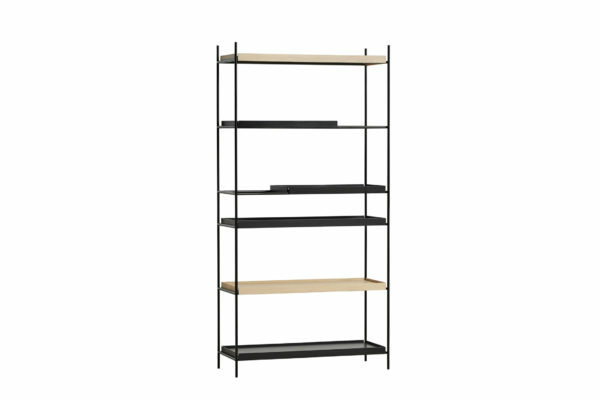 Take the trays and place them on the different levels in the frame until you have the arrangement you like. 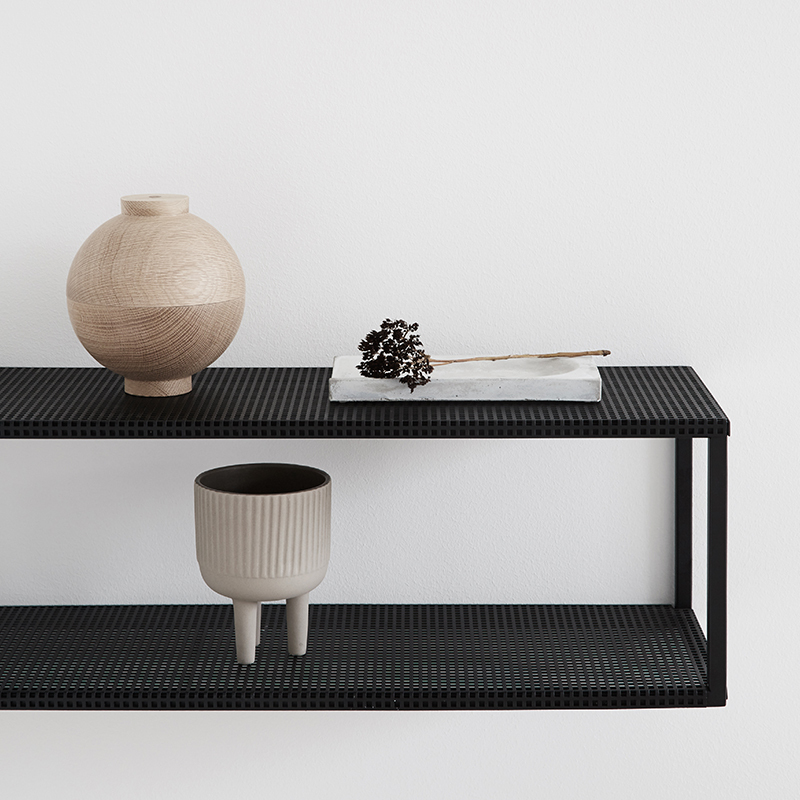 Tray Shelf is Japanese in its elegant expression. German in its solid and thorough construction. 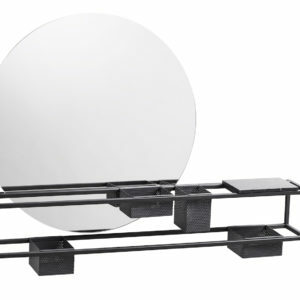 Tray Shelf is available with either black painted or natural oak wood shelves. 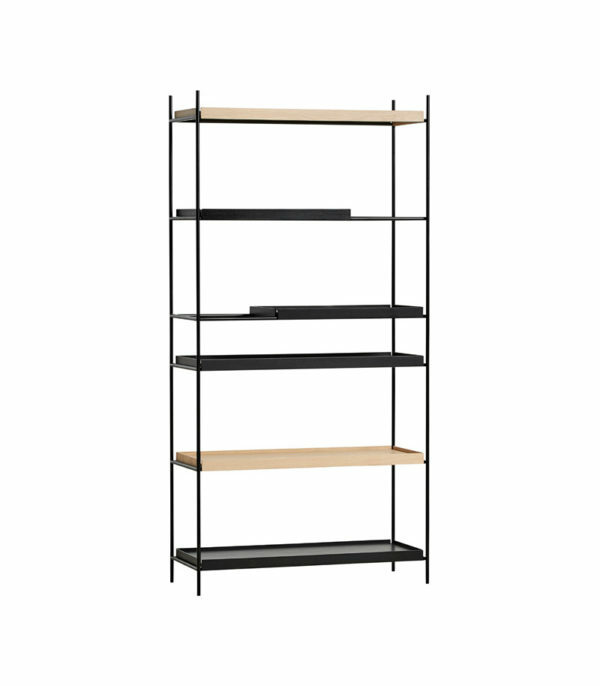 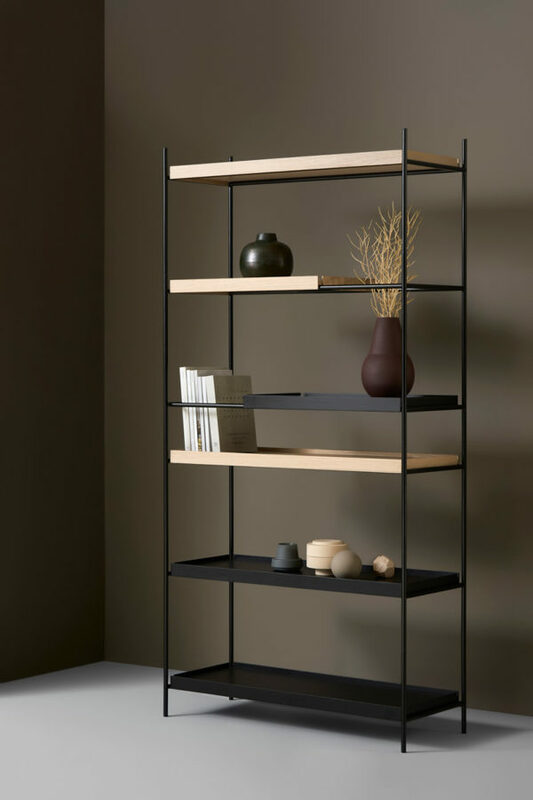 Constructed with two wide and one short shelf for the low console table and four wide and two short trays for the tall shelving system. High or Low versions in black, oak or mix black and oak.